The Maple Syrup Diet is really just The Lemonade Diet, or more commonly called The Master Cleanse. The term Maple Syrup Diet is also synonymous with The Cayenne Pepper Diet, The Beyonce Diet and various forms of these words with the word “Cleanse” in it. The proper term is The Master Cleanse, or Lemonade Diet. But I have made the term The Master Cleanse to define the whole process, and the Lemonade Diet to describe the middle portion of the cleanse when you consume only the lemonade. There is an Ease-In and Ease-Out that bookend the lemonade diet, and a Salt Water Flush and Daily Detox Laxative that happen during the lemonade diet. The Maple Syrup Diet(The master Cleanse) is one of the most simple, effective, and natural cleansing and healing programs known to man. It is a liquid monodiet (that is, one mixture only) designed to work with an complement your body's own cleansing and detoxifying processes, and at the same time to nourish your body with the things it needs to function. It is not a true fast (one in which there is no nutrition), nor it is a means to starve the body in order to loose weight dangerously fast. 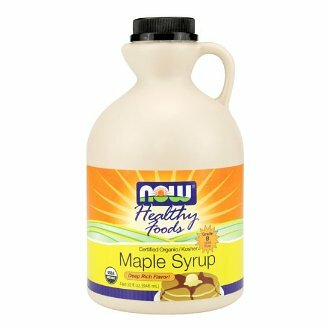 The maple syrup diet is typically done for 10 days, but can be extended for weeks when desired. That's a lot of nutrients, and we haven't even considered the other ingredients yet. And just to confuse everyone, there are 3 different grading systems for the 3 main regions of production: Canada, The U.S. and Vermont. The numbers range #1 – #3, and letter range from AA to D. Regardless of the label, they all refer to the darkness or the color of the Maple Syrup (and the strength of flavour). AA is lightest. D is darkest. #1 is lightest. #3 is darkest. The Darker the Maple Syrup the better. You can't use table syrup flavoured with Maple. 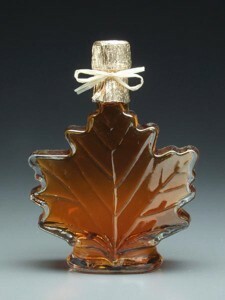 All natural forms of Maple Syrup are acceptable, but do your best to find the highest quality you can. The darker grades have more nutrients. The first harvest takes syrup out of the tree that was stored all winter. Later harvests are freshly produced from the nutrients in the soil. During the winter the stored syrup will lose minerals over time. The Maple Syrup Diet, regardless of what you call it is a truly amazing process. To learn more about it, makes sure you check out the home page of this website, dedicated to describing The Master Cleanse and Lemonade Diet. 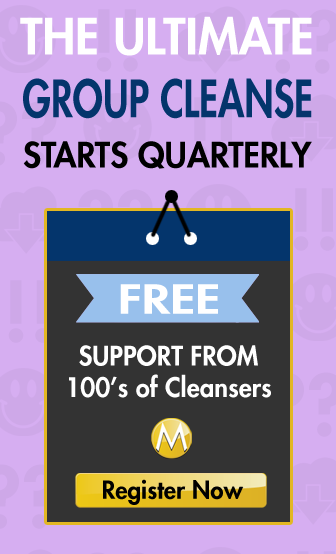 But also check out The Master Cleanse Roadmap, which will tell you all you need to know about the process. So, I’ve done the Master Cleanse before and had great results, however, that was when I lived in the States and had access to all the ingredients. I’m planning on starting the cleanse again this month, but will have to alter it slightly as I now live in a country where the main ingredients are readily available – especially the Maple Syrup, nor the alternatives. I’m planning on using limes (which are limon here and lemons (lima) are very scarce) and substituting the highly regarded algarrobina syrup (carob) for the maple. I can share my results if you like… but I would also appreciate your opinion.